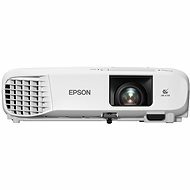 Office projectors have an aspect ratio of 4:3 or 16:10 and are suitable for projecting presentations in boardrooms, training rooms and classrooms. 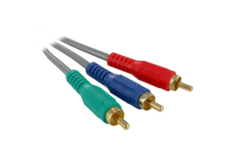 Models with native WXGA resolution (1280 × 800 pixels) or higher provide sufficient image quality. 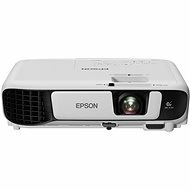 For use in a single room, we recommend standard, non-transferable projectors. These models haves dimensions of approximately 38 × 12 × 27 cm (W x H x D) or larger. 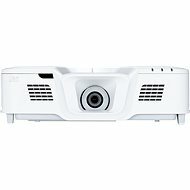 Compared with similarly expensive portable projectors, they have higher resolution, light intensity and quality picture. 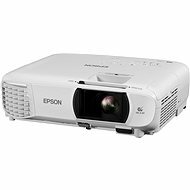 For a versatile projector for multiple rooms as well as business trips, we recommend lightweight 1.5-2 kg models with dimensions up to about 18 × 8 × 20 cm (W × H × D). They are easy to carry and often have built-in batteries, but the downside is lower resolution and brightness levels. 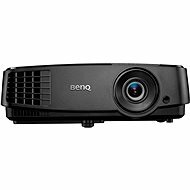 Before buying a film projector, first determine how far from the screen or wall it will be placed. 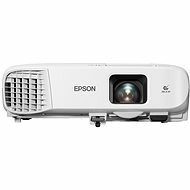 If the projector isn't placed within its optimum projection distance, it won't provide a sufficiently sharp image. 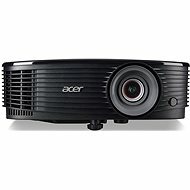 Generally, the further you place the projector from the screen or wall, the larger the size of the projected image. 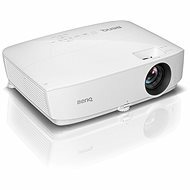 Read about the difference between the native and maximum resolution of a projector . 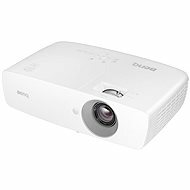 Up to 2000 lumens - suitable for darkened rooms with minimal lighting. 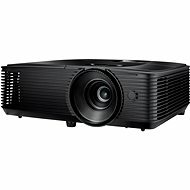 2000-3000 lumens - recommend for less well-lit rooms. 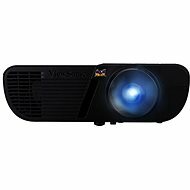 Over 3,000 lumens - provides a highly visible projection, even in daylight. 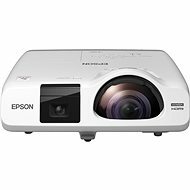 DLP projectors - have excellent contrast and shadow detail. 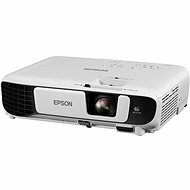 Compared with LCD projectors, they require less maintenance (no need to clean the dust). The disadvantage is that fast moving objects may cause a rainbow effect on the canvas. 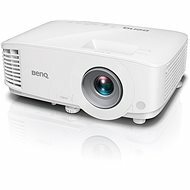 With halogen lamp - compared with LED projectors, they are often larger in size with higher luminance and power consumption. 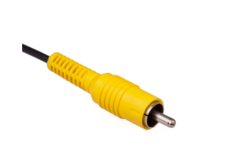 With LEDs - generally smaller in size; they offer low power consumption, but also lower luminosity. 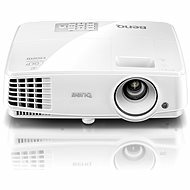 LCD projectors - outstanding colour reproduction. 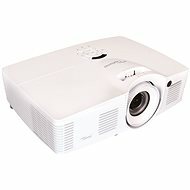 Compared with DLP projectors, they are more prone to rainbow effect but are quieter. They are also slightly more difficult to maintain (some models have a dust filter, which must be cleaned from time to time). 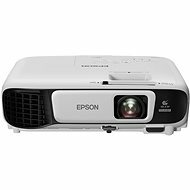 Before buying, make sure the projector has at least one same port as the device to which you plan to connect it. 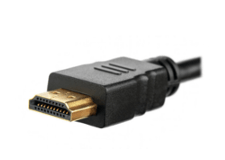 If not, you won't be able to connect to the projector. 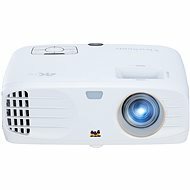 Remote control - allows convenient operation and setup of the projector. 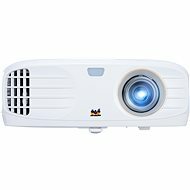 Built-in speakers - ideal for those planning to show films and videos. Wi-Fi - project slideshows, movies and videos wirelessly from your computer. 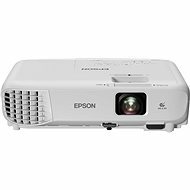 Zoom - resize the image without moving the projector. 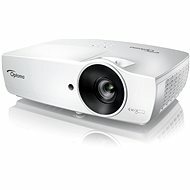 PiP (Picture in Picture) - allows you to project two different presentations or videos simultaneously. 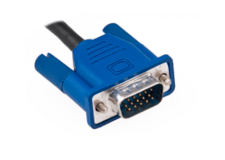 USB port - project films, videos or presentations without your PC via an external memory drive.